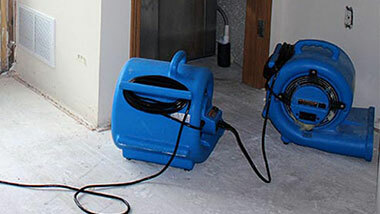 Sewage water is the most hazardous type of water damage that can occur in your business or home. Containing thousands of types of bacteria and particulates, exposure can make a person very sick or even die. In addition, sewage water contains high concentrations of methane gas and hydrogen, creating a harmful combination of toxins that can cause shortness of breath, tightness in the chest and a sore throat. If a sewer line fails in your home or business, it is essential to get help fast. At AF Environmental, we are equipped with the proper resources and equipment to quickly restore your property to its pre-loss condition. Available 24 hours a day, 7 days a week, we are equipped to assist immediately- containing the damage as fast as possible. AF Environmental services the Dallas/ Ft. Worth metro area. Established in 2004, our service area includes but is not limited to the counties of Tarrant, Parker, Dallas, Denton, Collin, and Johnson. If you have experienced a backup in your sewer line, you need to call the professionals. When it comes to sewage water back up, prevention is key. 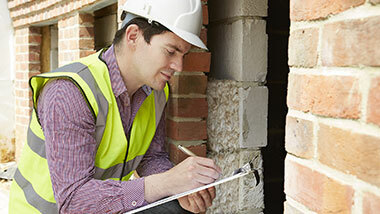 If you have an older home or business, it may be wise to conduct an analysis of your pipes. At AF Environmental, we can help take preventative measures by inspecting your current plumbing lines, identifying any areas of concern and providing a plan to prevent future failures. 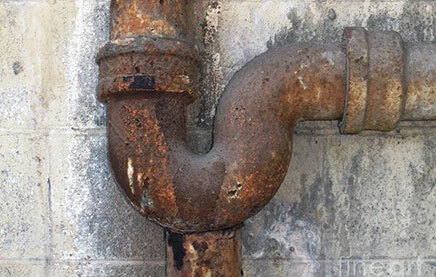 We see most issues pertaining to old cast iron or clay pipes which have deteriorated overtime. We can also identify natural threats such as tree roots encroaching on the pipeline or other hazardous factors. At AF Environmental, we have restored countless homes and businesses from sewer line failures. 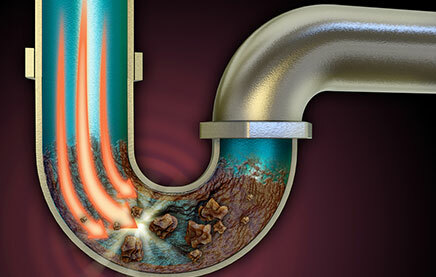 We have noticed over the years that three common culprits cause sewer lines to back up. As trees grow- so do their root systems. It is common that the roots disrupt existing sewer lines causing them to crack and break. 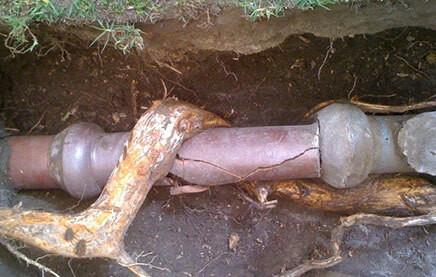 Our team at AF Environmental can help re-route the plumbing lines to prevent future root problems. 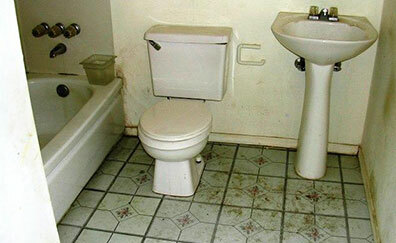 From toilets to garbage disposals, clogs can occur more often than you think. Clogs formwhen using too much toilet paper, to throwing large items into the garbage disposal. Remember- anything that goes down the pipe needs to travel through the entire building. If you are unsure if it’s too big, use the garbage can. PVC pipes have been widely used over the past 20 years, however prior to that, clay and cast-iron pipes were very common. Especially in buildings older than 50 years, you may experience deterioration overtime. Potential failures can be identified through a scoping process conducted by a trained professional. At AF Environmental, we have all the equipment and tools necessary to identify sewage line areas and make recommendations for repairs before an emergency occurs. How can Sewage be Cleaned? Sewage water requires a specialized process for cleaning. 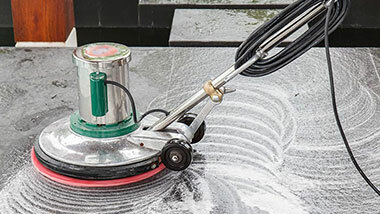 Certified by the IICRC, AF Environmental fully understands all the steps required to successfully clean and restore your building to its original condition. Through a proven set of steps, AF Environmental follows a proven process to restore sewage back up events in an efficient and safe manner. 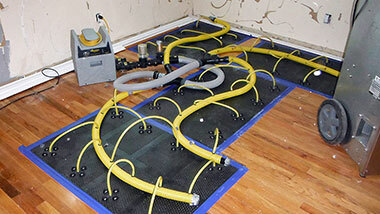 Sewage water is the most hazardous of emergency water damage situations. Bacteria and viruses such as Hepatitis A, E. coli or Encephalitis. Exposure can seriously threaten the health of your building’s occupants or family. When you choose AF Environmental, you can be confident we will do a thorough job in restoring your home from sewage water damage. Available 24/7 and certified by the IICRC, we are fully equipped to take on all project sizes.